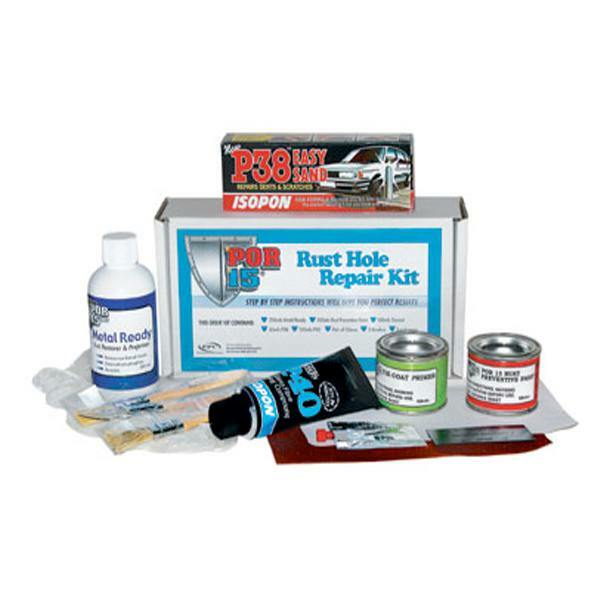 POR-15 is the product that changed car restoration permanently and is used by manufacturers world-wide to protect their factories from rust and corrosion. POR-15’s non-porous coating keeps moisture away from metal permanently. The secret lies in POR-15’s curing process. Most paints dry through evaporation, but POR-15 dries faster when moisture is present. Now add to that POR-15’s incredible hardness, toughness, and flexibility and you have a coating that is practically indestructible. POR-15 is great for auto restoration, but it’s also a state-of-the-art concrete preservative and floor coating. Try the many uses of POR-15 and you’ll understand why this incredible product is now sold in 52 countries around the world! If you need a quality product to protect, restore, or simply maintain the surface of your water motor vehicle, then Ardon Marine is sure to have it. We carry a vast assortment of products that will help keep your vehicle, whether on water or land, in tip-top shape. 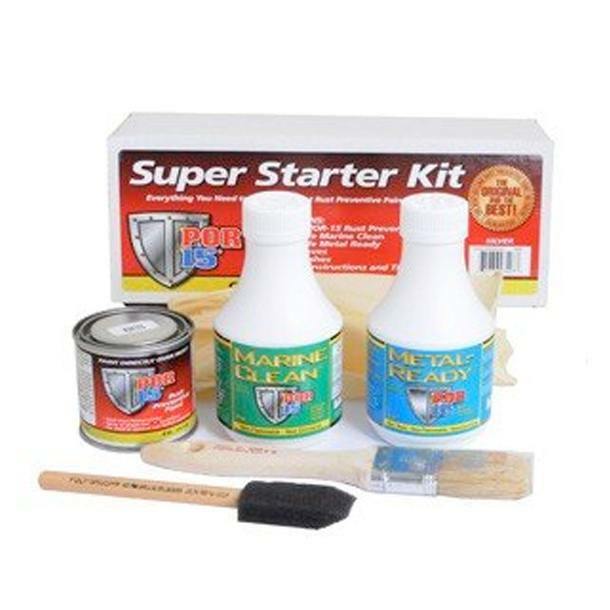 Our mission is to carry the best anti rust paint for boats as well as the best varnishing products on the market from around the globe. Finding a premium product in a market saturated with a confusing choice shouldn’t feel like such a feat. At Ardon Marine, you’ll find exactly what you need with no hassle and no fuss. Our company was launched back in 2011 by our team consisting of Allen Donnell, Raelene Donnell and Debbie Donnell. We are a family-operated business through and through, and we wholly love what we do. We genuinely care about our customers and respect their needs for quality products and, in turn, we understand how difficult it might be to find these. At Ardon Marine, you will find a level of expertise that is often lacking in other companies, offering you not just a good product, but also an understanding of how it works and why you should use it. Approved and tested by us, we know what we’re offering our customers and that builds trust. Currently, our product offering consists of brand names such as Bloxygen, Bristol Finish, Epifanes and por-15. Best of all, all of our products are available at reasonable costs, which is an important objective for us. Quality shouldn’t break the bank, and that’s definitely the case at Ardon Marine. Specifically, our POR-15 product line is one of the best-selling products in our inventory. 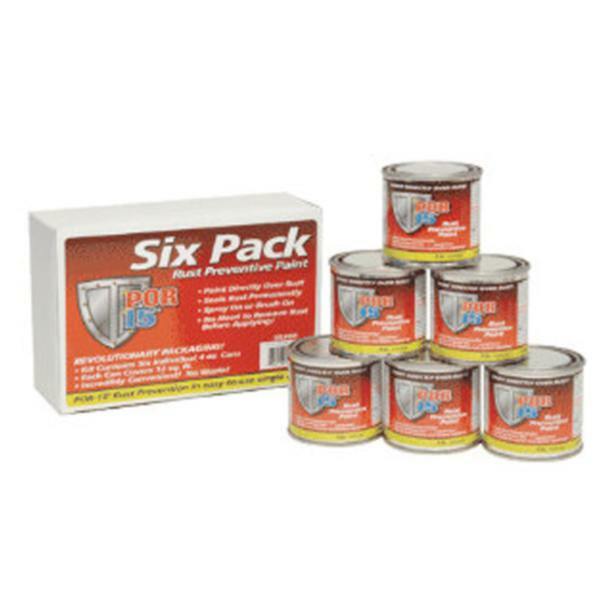 We carry a full range of por 15 in Australia and it’s a brand name that boating experts have been relying on for their rust proofing needs for many years. POR-15 is used by manufacturers from all over the world to protect factories from rust or corrosion, which makes it perfect for boats as well. The secret to this product’s effectiveness lies in its curing process, as it actually dries faster when moisture is present. 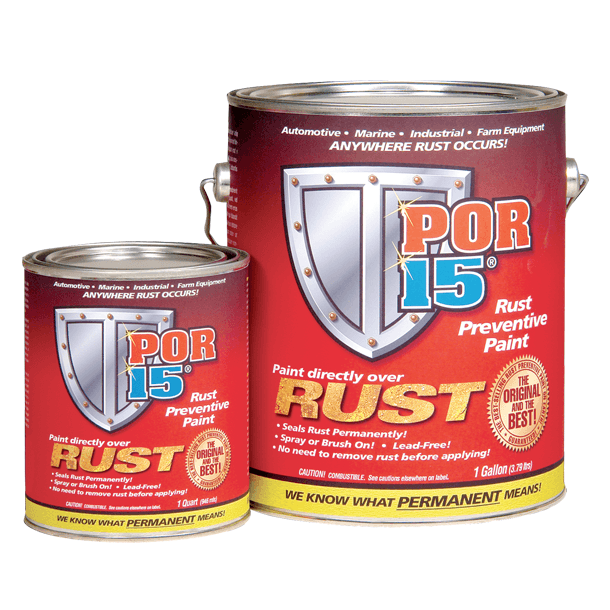 A unique product, POR-15 keeps moisture away from metal permanently and provides a coating that is indestructible. Buy por 15 online via our website to find out why this amazing product is used in 52 countries around the world. Are you afraid of rust ravaging the surface of your water motor vehicle? Looking for a product that will protect its surface from the environmental elements reliably? Then give the team here at Ardon Marine a call today! You can reach us at 07 5486 2037 to find out more about our product offering. We look forward to providing you with the products that you, and your boats, deserve.